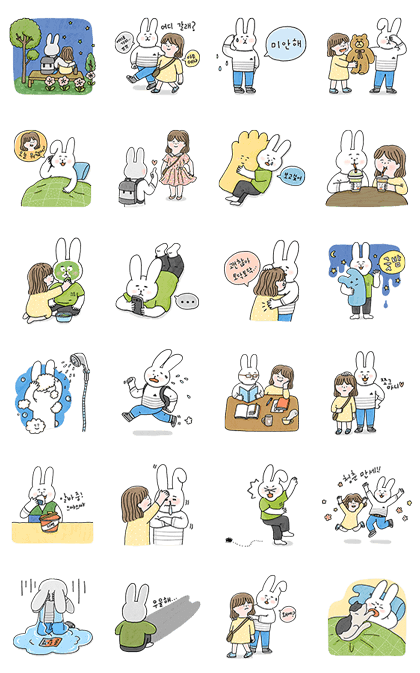 http://www.line-stickers.com/ – Cheer up! 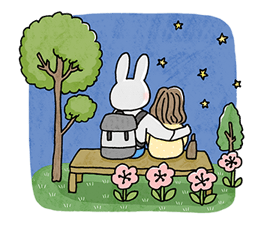 Kkiro Line Sticker | Tomorrow will shine even more than today! Available till April 13, 2015.